To help you decide which chain you’ll need for your job, our team at Frankferrisco.com has provided a comprehensive guide about properties and common uses of different kinds of chains. Frankferrisco.com is the topmost ball chain beaded chain keychain distributors and wholesalers Los Angeles, CA. This guide will help you understand all the options available to you. 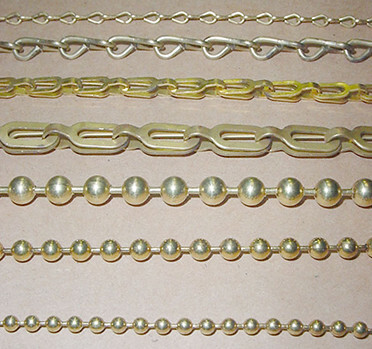 Beaded chain is used for pull cords on light fixtures and ceiling fans, keychains, as retaining chains for things such as counter pens, and dog tag chains. 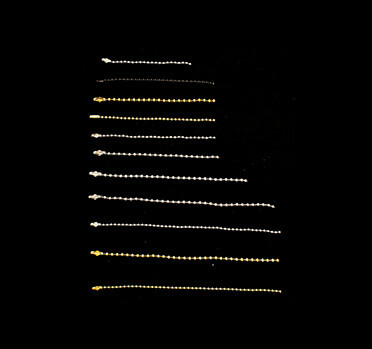 Beaded chain is a lightweight chain. When you need to attach a key or multiple keys, key chains are good to consider. When you need to attach/combine various sample “swatches” e.g. carpet, color chips or leaflets. Used to wear around your neck, and used as a lanyard. 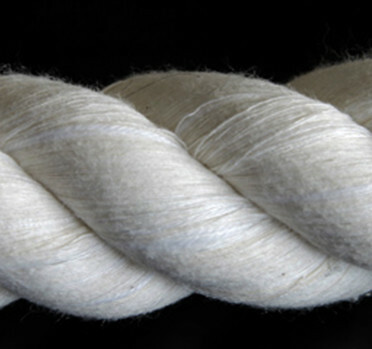 Also common for eyeglasses, pendants, jewelry or charms. It feels even better when you wear it.